Tankless Water Heaters Tune-up Service! Tankless Water Heaters are nowadays considered to be a popular choice, as they use relatively lesser energy when compared to conventional tank water heaters. However, your tankless water heater is subjected to wear and tear. 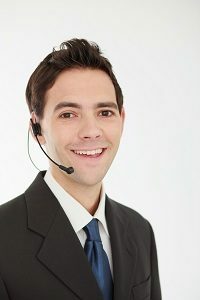 To keep its operation fully functional, smooth, and running, it needs a periodic expert maintenance. In fact, it’s widely recommended to schedule tankless water heater tune-up service, at least once a year. Nevertheless, periodic maintenance will be needed based on the usage and water condition in your area. Periodic tankless water heaters tune-up service will ensure that the water flow isn’t blocked and decreased (that may cause a potential internal damage to the system). Some of the common problems of tankless water heaters include; mineral deposits, calcium and lime build-up, foreign debris obstruction, and scale formation. All of these problems can be easily and timely resolved when you avail a tankless water heater tune-up service from us. So, don’t delay any more! Contact us now, prevent expensive repairs, and protect your investment. 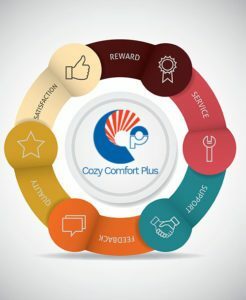 Cozy’s trained professional technicians are pleased to offer the best tankless water heater tune-up service at a reasonable cost.